A “fake doctor” was able to treat more than 3,000 patients thanks to “extraordinary” lapses in checks on locum medics working in the NHS, an investigation reveals. The man from a former Soviet republic first practised here for more than two years despite the fact he was not qualified to do so. 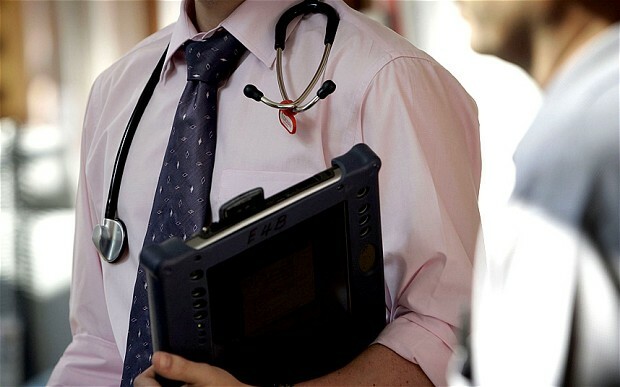 When the Georgian, who had some medical training, but was not allowed to work unsupervised, was struck off by the General Medical Council (GMC), he stole the identity of a real medic, and obtained work at another NHS trust.